Encouraged by one or two I thought I'd start this thread to share not only a bird of outstanding beauty in the eyes of the beholder but to share the experience of seeing it too. When I first started birding a friend told me his ambition was to photograph a Wallcreeper and described this stunning little bird. On a visit to the South of France I looked but failed and it was 8 years later before I got my chance when on a trip to Bulgaria. I was so impressed the friend I was with and I returned a year later having made a special journey back to the site we had been to. A roadside lay-by just before entering a tunnel. Down on the gorge below a river can be heard but other than the occasional passing car there is silence. Suddenly we hear the bird, the weirdest and eeriest sound from a bird I have ever heard, indescribable really and nothing at all like the one suggested in the bird guide book. A mournful but stunningly beautiful sound though and one that echoes from the steep cliffs that surround us. Then we spot it, right there fluttering more like a butterfly than a bird as it crosses over the gorge and lands just feet in front of us. Not the most spectacular bird at first sight but then it opens it's wings and wow! It's probably not the most visually spectacular you'll see but it explodes in to colour in the drab surrounds it tends to inhabit. It's a huge photographic challenge too which adds to the satisfaction of seeing one. Fantastic photo! I'm always loking for them here in Austria but have failed so far. Beautiful shot! I too love wallcreepers. Beautiful indeed! Thanks for starting this thread, but you've placed the bar very high with the first post! 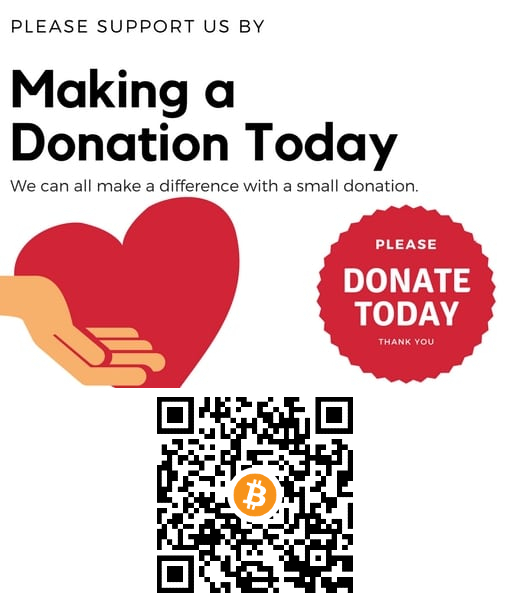 I have another nomination waiting to be posted but hopefully someone else might contribute first? That's a very pretty bird. My vote would go to this tiny species, only 8-10 cm in length they are breath taking in their beauty and I also love their call. 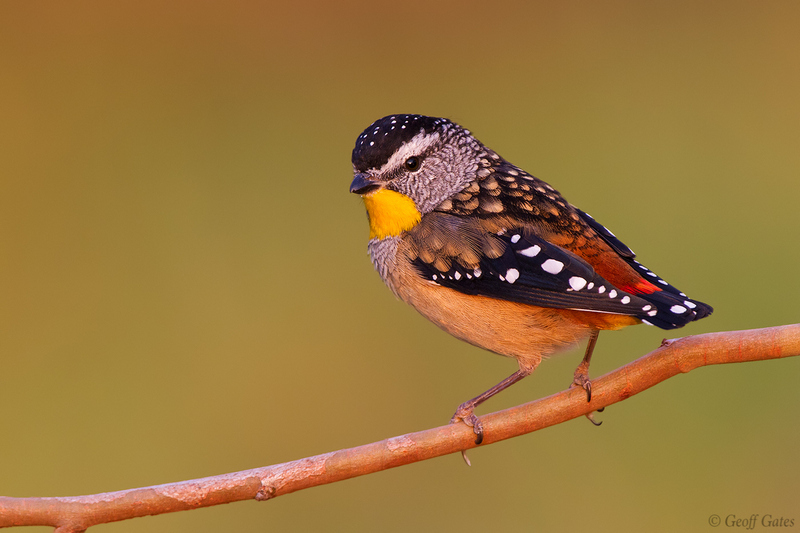 The Spotted Pardalote, known as the jewel of the Australian bush. There are 5 species of pardalote, unless they have been split since I last bothered to look. Beautiful photo @Geoff of a beautiful bird and yes they sure are tiny! Can't say I know their call even though some years back they nested in the roadside bank almost opposite my home. Definitely a good looker Geoff. Cracking photo you got too. What magnificent little birds @Geoff and @Dave Williams! I would love to get an opportunity at hummingbirds some time! wow all really stunning beautiful birds. I want to nominate the whole family of Sunbirds. Yep. I have to agree. Some beauties in that family group. 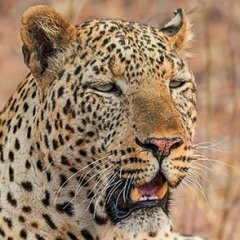 Great thread, looking froward to more stunning posts. 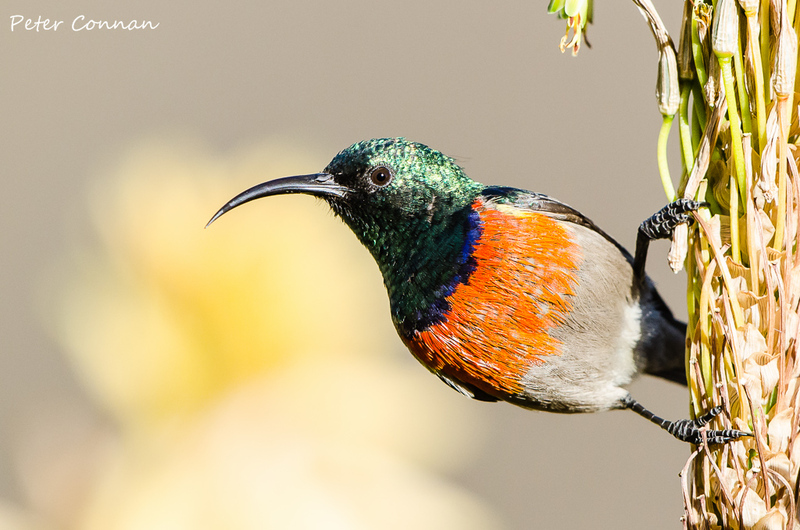 I agree @Peter Connan about the Sunbirds but we should stick to one at a time in case we overlook one in a post I was thinking upcoming Kingfishers!!!!! 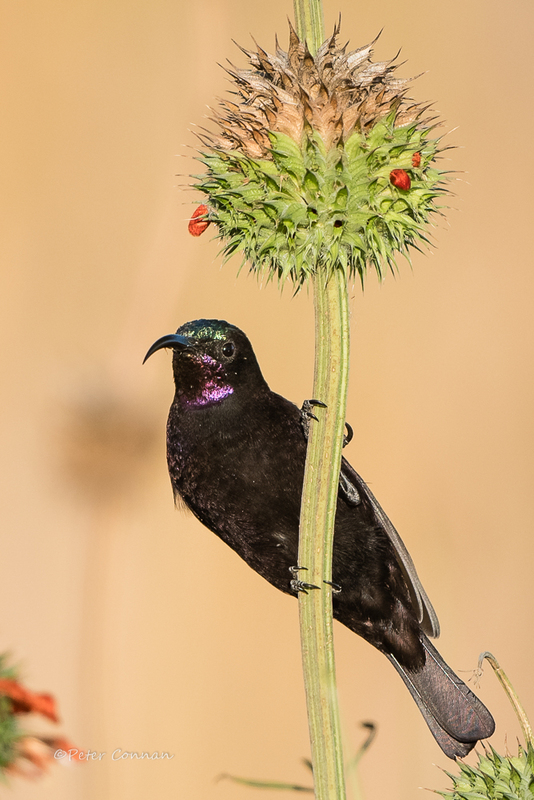 Here's my Beautiful Sunbird (Cinnyris pulchellus) contribution from a trip to The Gambia a year or two ago. Come on @Peter Connan Let's move the bar up to your Kingfisher!!!! I have to say maybe some will draw level but I think it will be difficult to beat! Racket Tailed Roller must be a contender. It even has the pose. 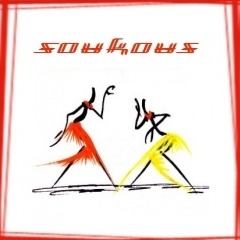 @Soukous Nice one , they are going to be no rollover in the quest for the top. Might be an idea to set a deadline on entries and ( if it's possible @Game Warden ) have a voting poll to decide the winning species ( not the photograph either). A similar thread for mammals etc might also be a bit of fun. There are still a lot of entries to go @Dave Williams, so don't be too hasty! 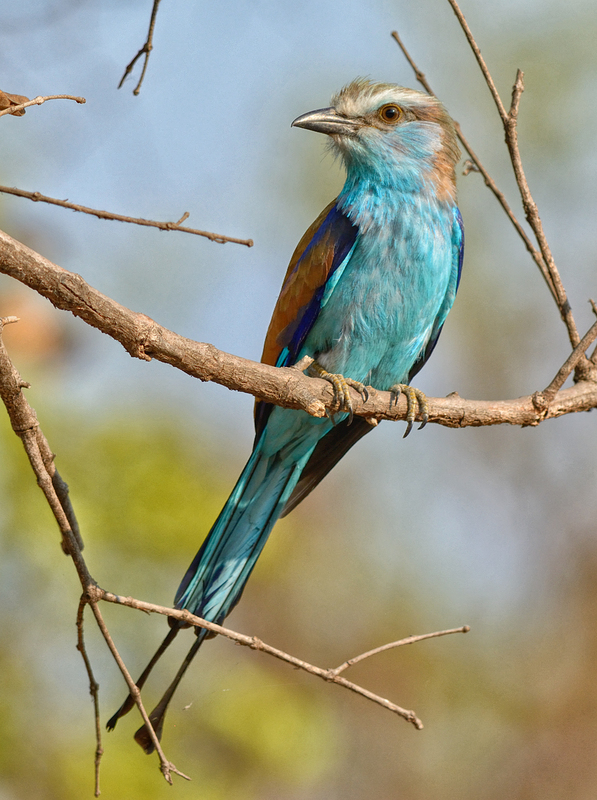 Bush-shrikes, Rollers, Cuckoos, Bee-eaters, Parrots and who knows what else deserve a mention here! Edited August 8, 2017 by Whyone? Lovely looking bird. Neat photos too.